Are you looking for some fast, easy and TESTED ground beef recipes that you can trust to turn out great? Then this is the ultimate list of ground beef recipes for you! There’s a bonus to having a website that’s 9 years old, I have a TON of ground beef recipes of my own that I can personally guarantee are delicious and will be a hit with the family! 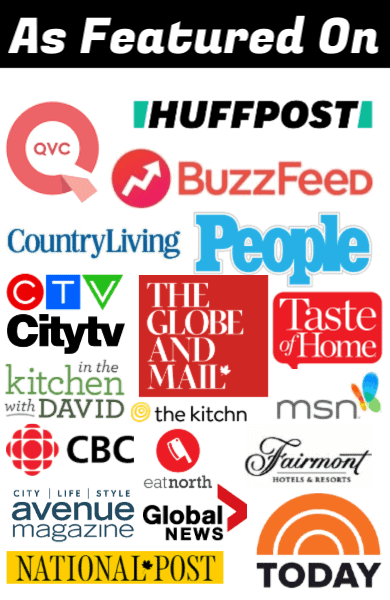 These are ALL recipes that I have made, eaten and fed to my own family so that you can trust me when I say these are all GREAT ground beef recipes! 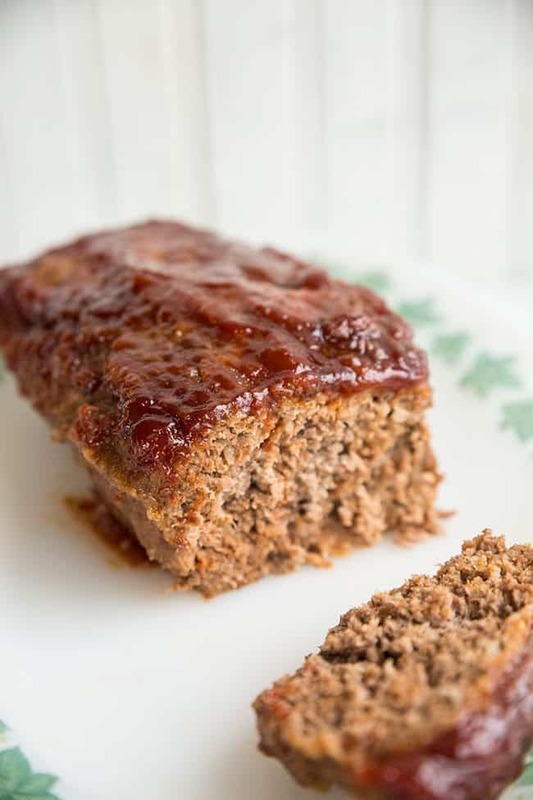 Admit it, meatloaf is the very first thing that comes to mind when you think of ground beef recipes! Meatloaf doesn’t have to be overcooked or dry, here are three meatloaf recipes that I have personally made and LOVED! Let’s start our with the most retro of all, Retro Sweet & Sour Meatloaf! This is definitely what our moms made for dinner in the 1970’s and you know what? It’s still a great dinner for today’s family’s as well! 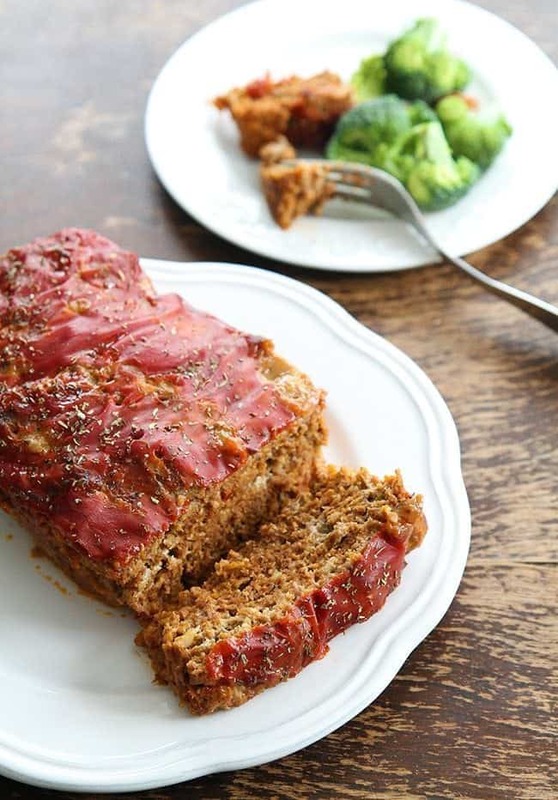 The classic Our Favourite Meatloaf Recipe from Campbell’s Soup. 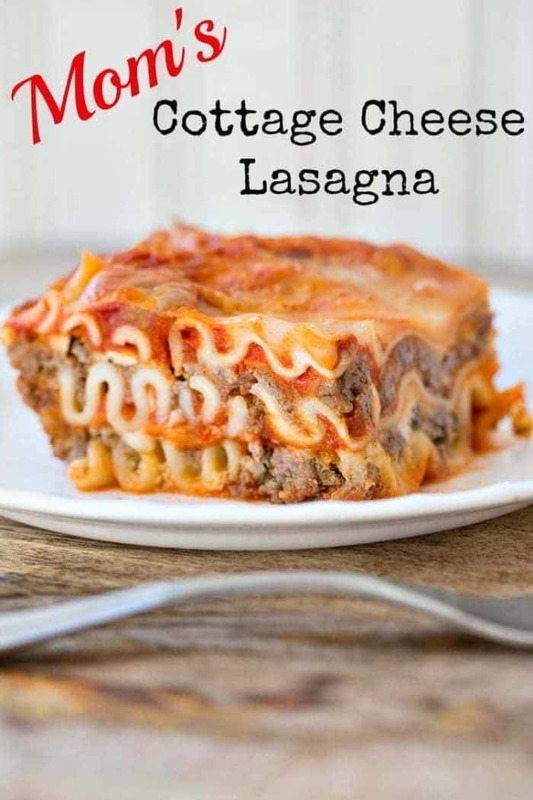 This is such an easy recipe that my son made it for dinner! There is nothing like a classic meatloaf that has canned soup on top for that extra flavour boost! I made my Bacon Topped Mozza Meatloaf as a low carb meatloaf for everyone to enjoy. 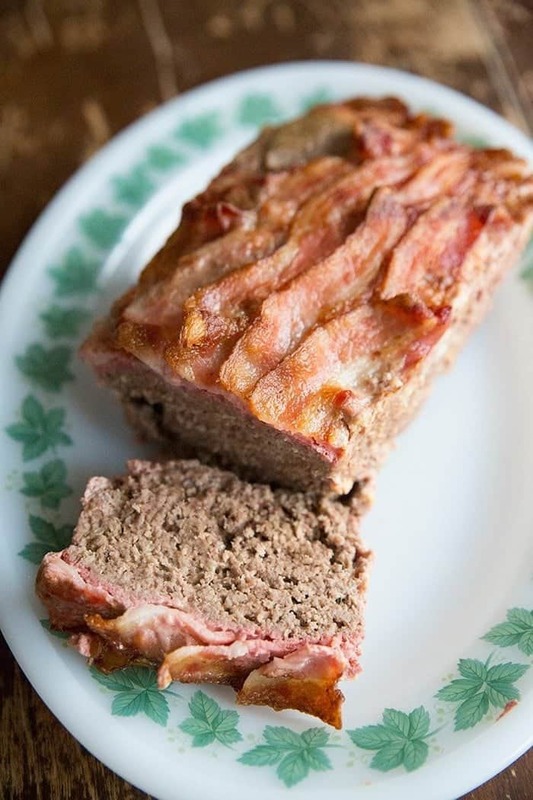 If you haven’t tried meatloaf topped with bacon, then you haven’t had meatloaf! This is one of my very favourite meatloafs to make for company. Holy do I have meatball recipes, so you can tell that I feed my family a LOT of homemade meatballs! I have put my favourite basic meatball recipe as the very first recipe on the list and you can use it accordingly with any of the recipes that have sauce in it. First up, The Best Easy Homemade Meatballs Recipe. 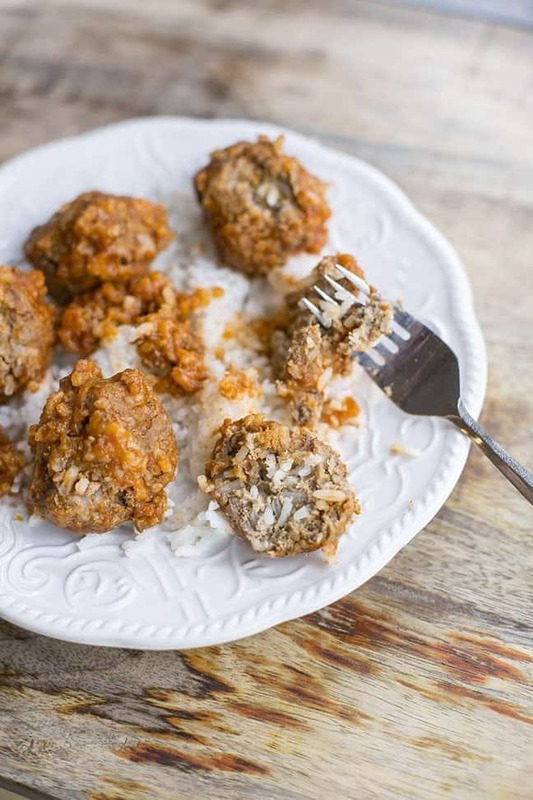 I got this recipe from my sister years ago and if you are looking for a ground beef recipe for great simple, fast and freezable meatballs, this is the one you want to keep. Make a big batch, have some for dinner and then freeze the rest for later! The MOST popular meatball recipe on my website, my Sweet and Sour Meatballs. It’s all about the sauce with these meatballs and it is the best sweet and sour sauce you will ever make! 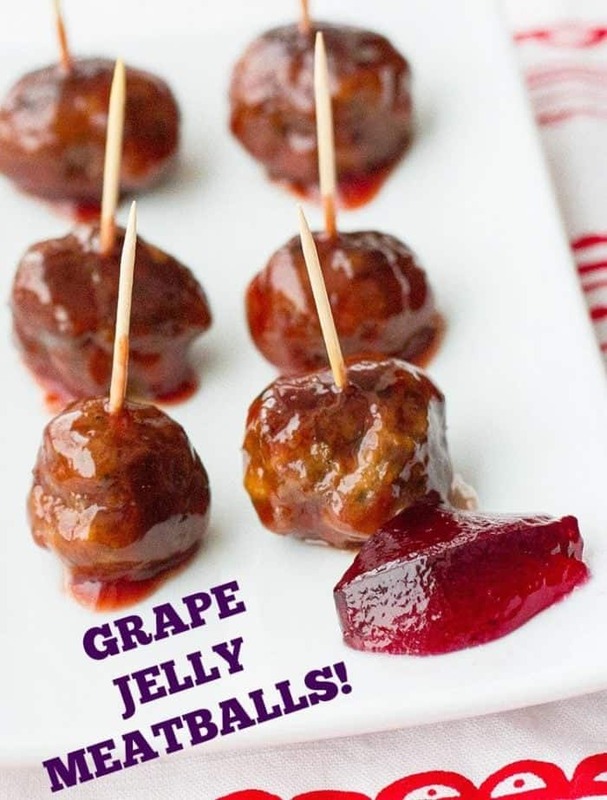 There is nothing like Grape Jelly Meatballs and they don’t have to just be an appetizer! 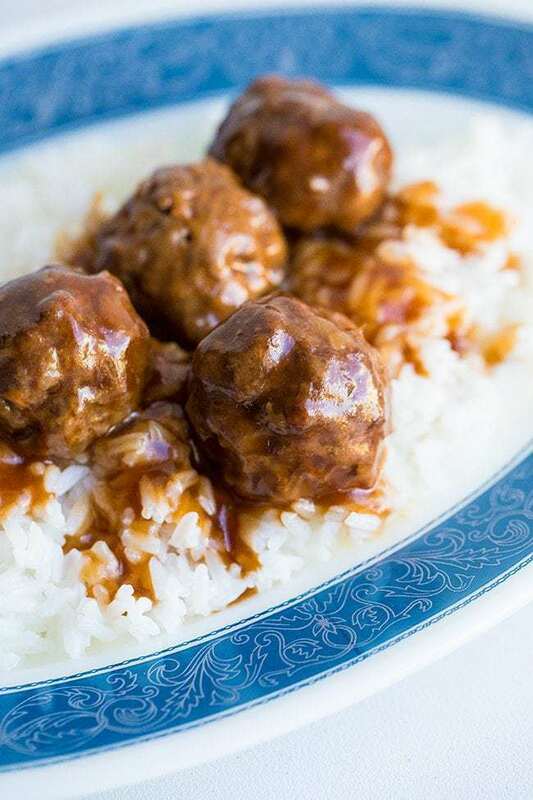 You can serve this retro meatball for dinner with some rice as well. If you haven’t tried them before, trust me, they are something you have to make! Raise your hand if you Mom also made these Classic Retro Porcupine Meatballs when you were a kid. These were (actually they still are!) my Mom’s go-to recipe. Stuffed with rice and topped with a delicious sauce, there is a reason that this classic is still popular today! 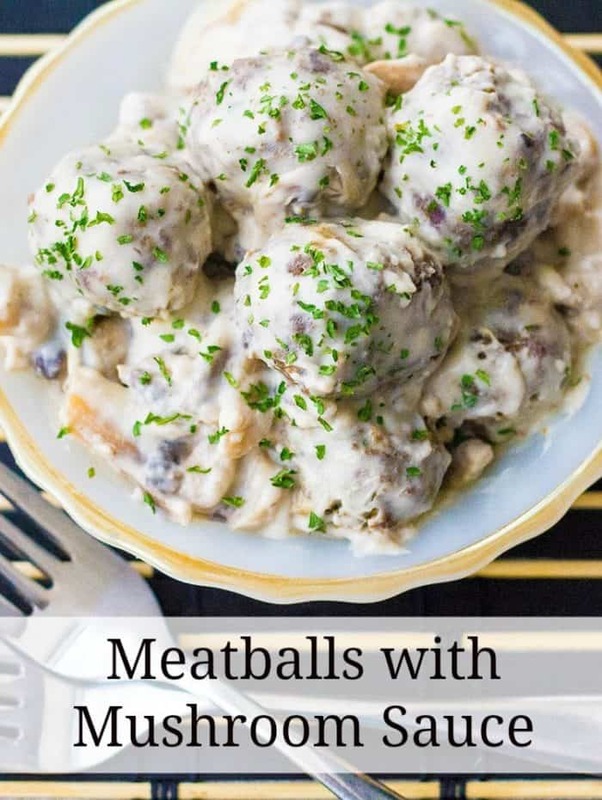 These Meatballs with Homemade Mushroom Sauce are a nice twist on your normal meatballs for dinner. The rich (but easy to make!) mushroom sauce is perfect for rice or pasta, making this ground beef recipe a full-meal deal! 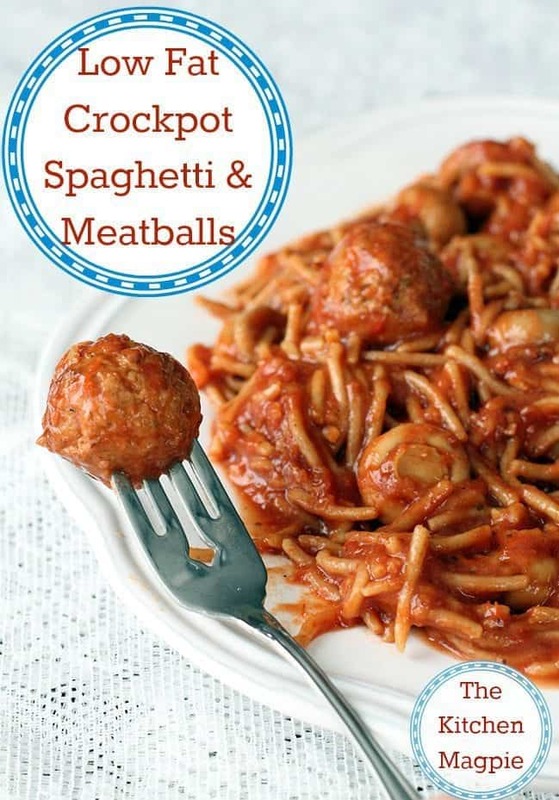 Healthy Crockpot Spaghetti and Meatballs – While this recipe uses pre-made meatballs, I suggest using the first recipe to make meatballs to use up your ground beef. 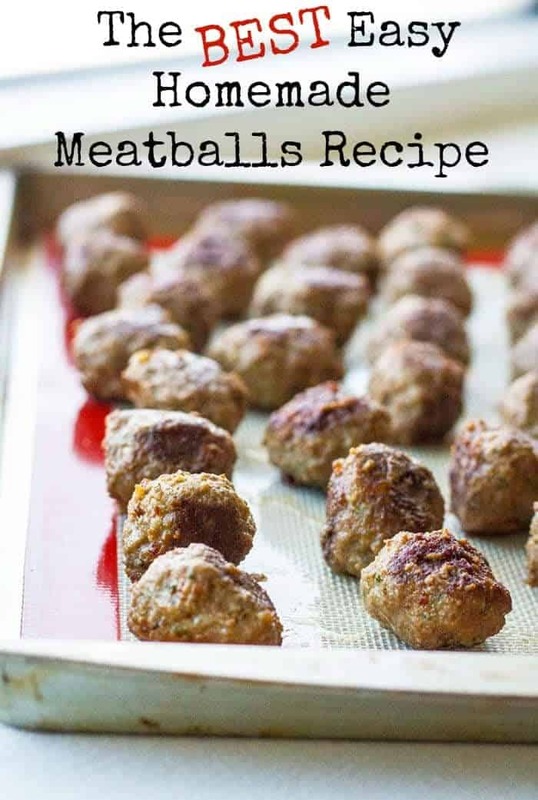 Cook them and then follow the recipe directions to make spaghetti and meatballs in your crockpot! 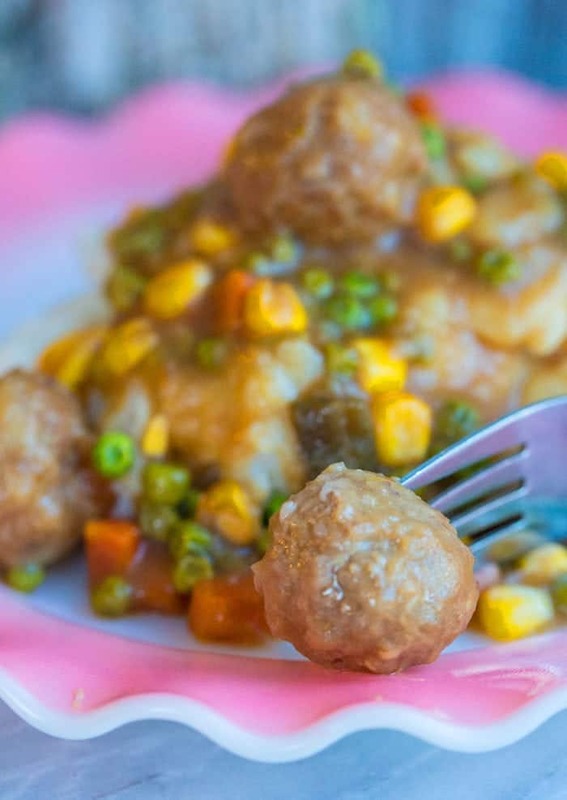 My Crockpot Meatballs Shepherd’s Pie is another example where you can pre-make my best homemade meatballs and then use them in this recipe. This is one of my favourite new recipes! These are the really fast ground beef recipes, the ones that you whip up on the stovetop in a skillet or a large pot! These are all great for when you need to get a meal on the table in a hurry. Sloppy Joes- The Best Ever! Low carb or not, my Low Carb Crack Slaw Recipe is one of my favourite ground beef recipes ever! 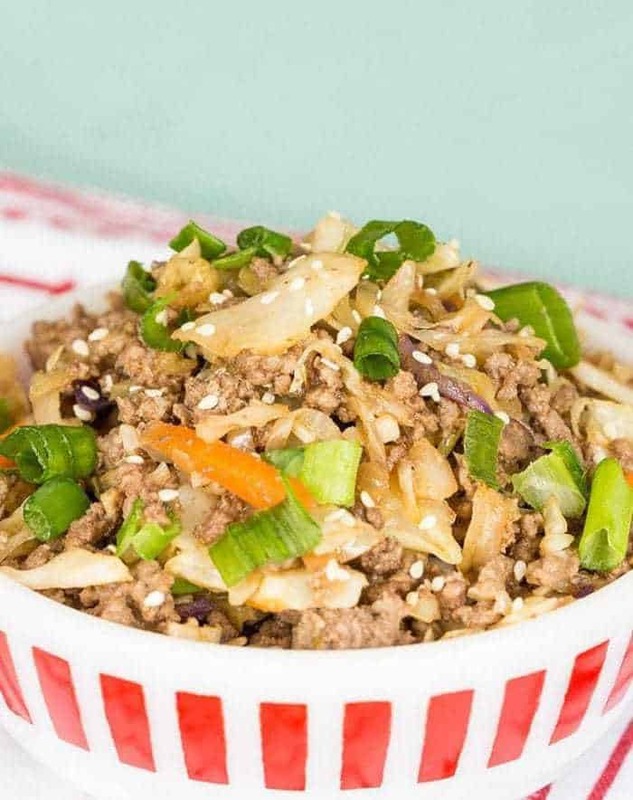 There is something about ground beef and cabbage, with sesame oil and soy sauce…even if you aren’t looking for a low carb recipe, you have to try this one! 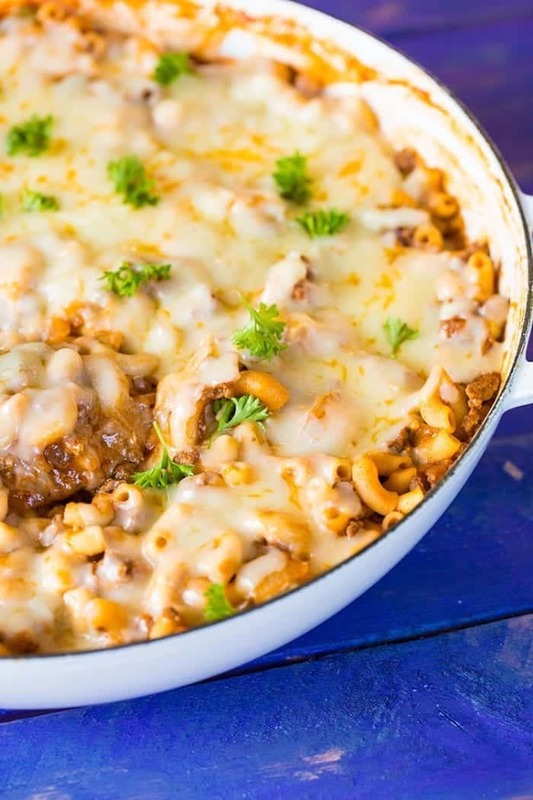 My Cheesy Beef Skillet Dinner is an oldie, but a goodie! Mushrooms, green peppers and cheese, you can’t go wrong with those! Sloppy Joes- The Best Ever! I don’t call things the “best’ unless I am pretty darn sure that they are deserving of that title! 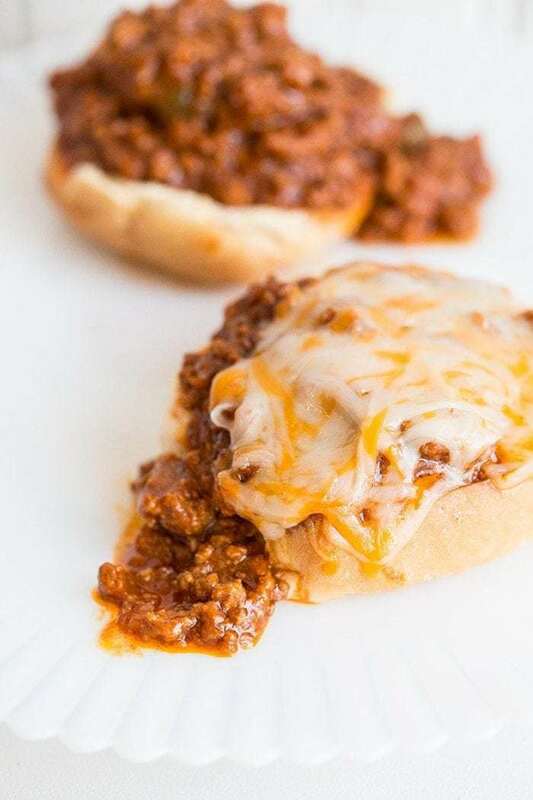 These are absolutely scrumptious sloppy joes, and sloppy joes are one of my favourite ways to use up ground beef! This is called a classic for a reason! My Classic American Goulash has been a mealtime lifesaver for decades upon decades now. This one is always a hit with the kids! 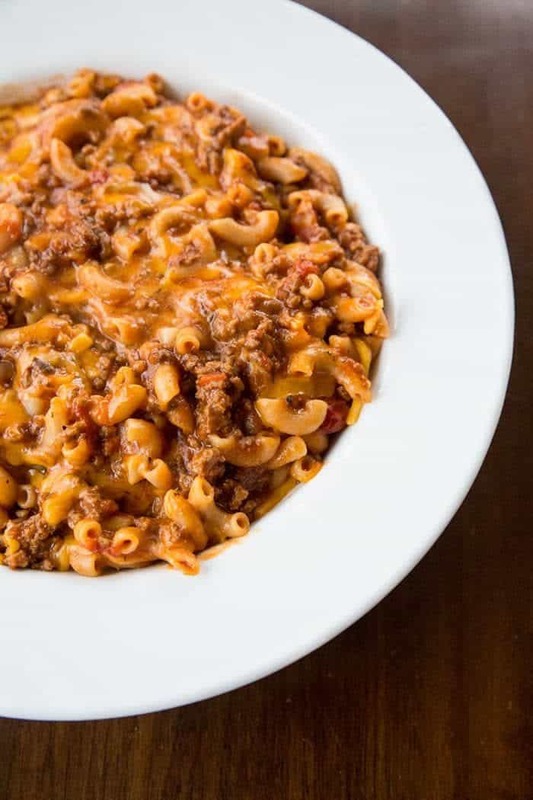 Who loves a fabulous chili mac? Well, look no further than my Homemade Cheesy Chili Mac for a fast and easy chili mac recipe! This is one of my favourite skillet dinners ever! 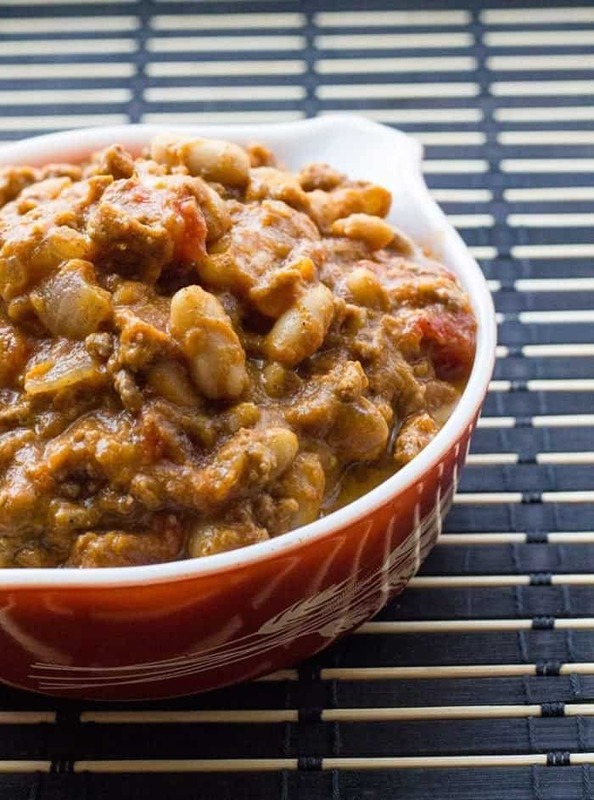 Yes, pumpkin does go with ground beef and it’s delicious in my White Bean Pumpkin Chili This is a great recipe for any time of year, don’t just save pumpkin for the fall! 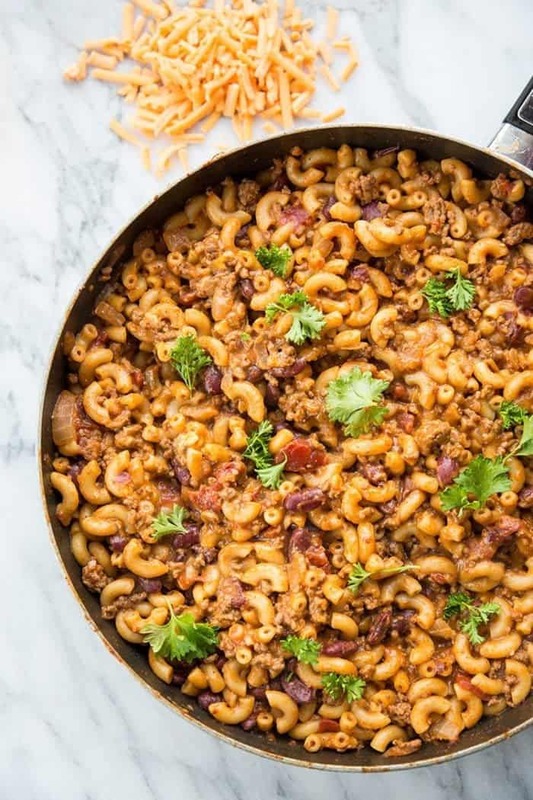 Last but not least, my Sloppy Joe Mac and Cheese Skillet Yes, I combined two of my favourite things into one skillet dinner! Fix it and pop these into the oven! 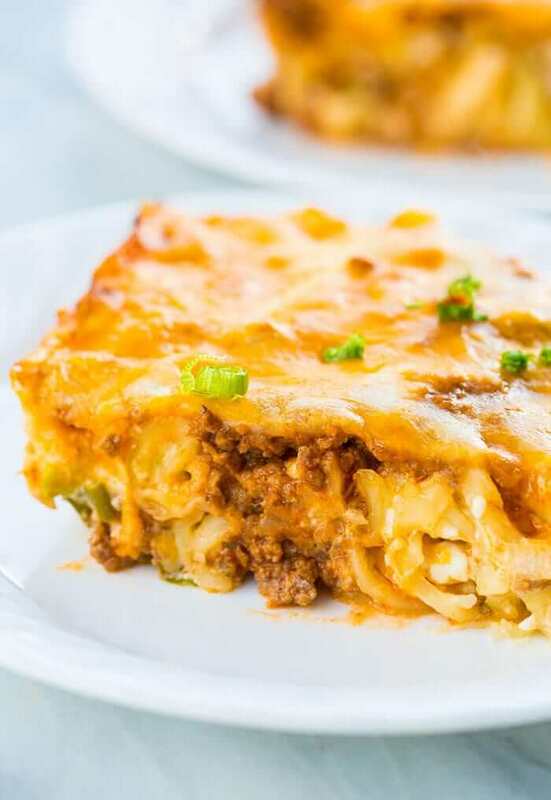 These ground beef recipes are all casseroles and lasagna’s that have all been tested time and time again by us! I am not from the Midwest, but I love a good hotdish! 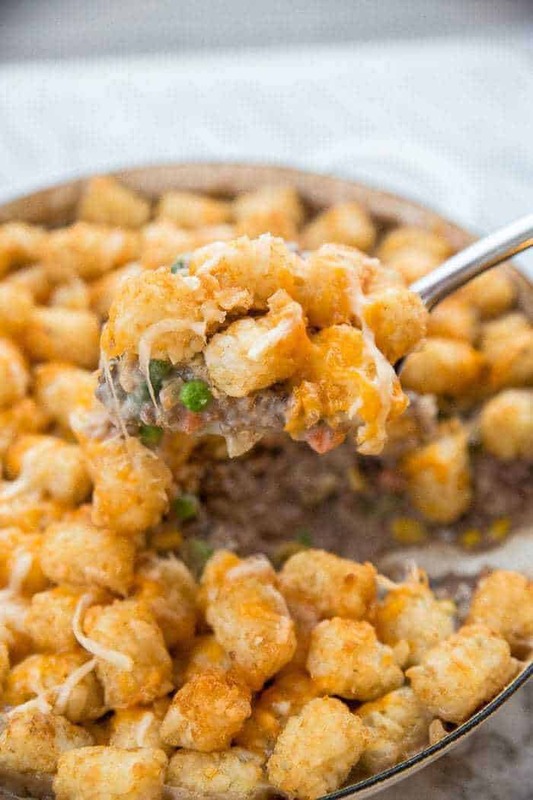 This Hamburger Hotdish with Tater Tots Casserole is a crazy delicious way to use ground beef in a recipe! I mean, Tater Tots!!Yum! 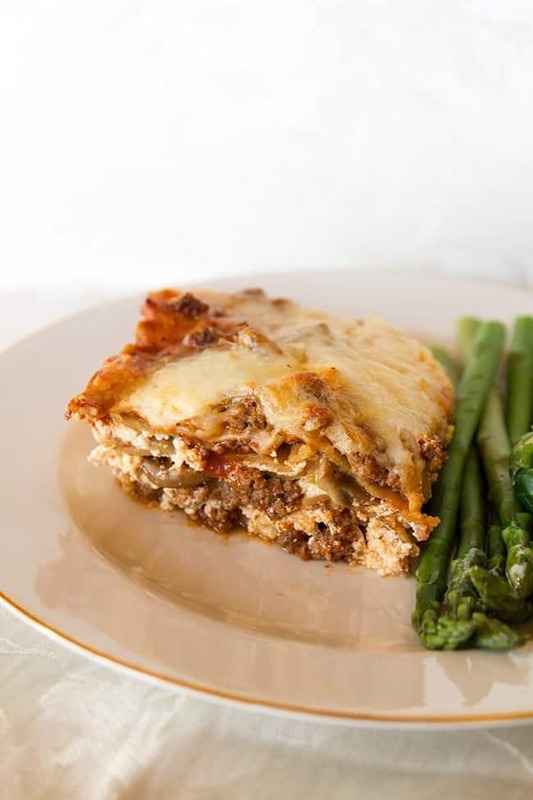 I flipping love a cottage cheese lasagna, and my Mom’s Cottage Cheese Lasagna is the best! You basically use cottage cheese instead of ricotta, a very 1970’s Mom type of thing to do! 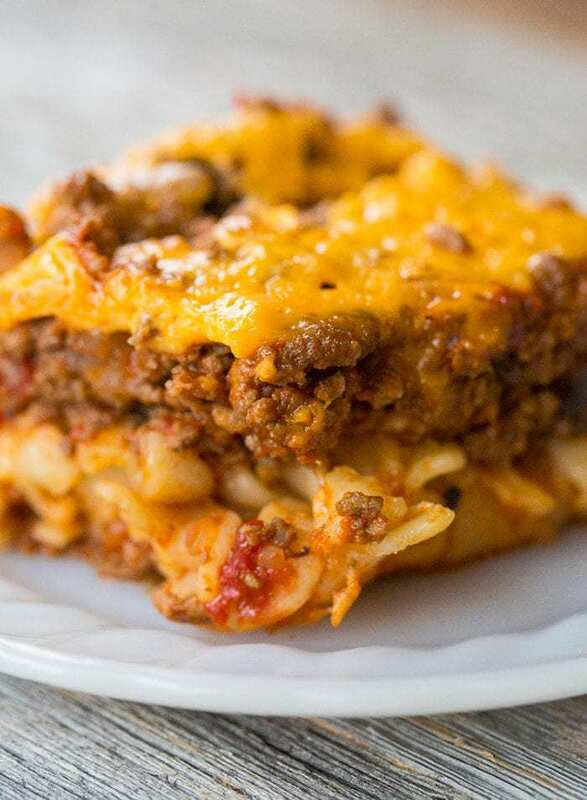 My Johnny Marzetti Casserole was a Pinterest sensation and for good reason, this classic casserole is comfort food to the max and SO easy to make! This Sour Cream Ground Beef Casserole is exactly like what your Grandma used to make. Tangy, beefy, cheesy and full of pasta win! 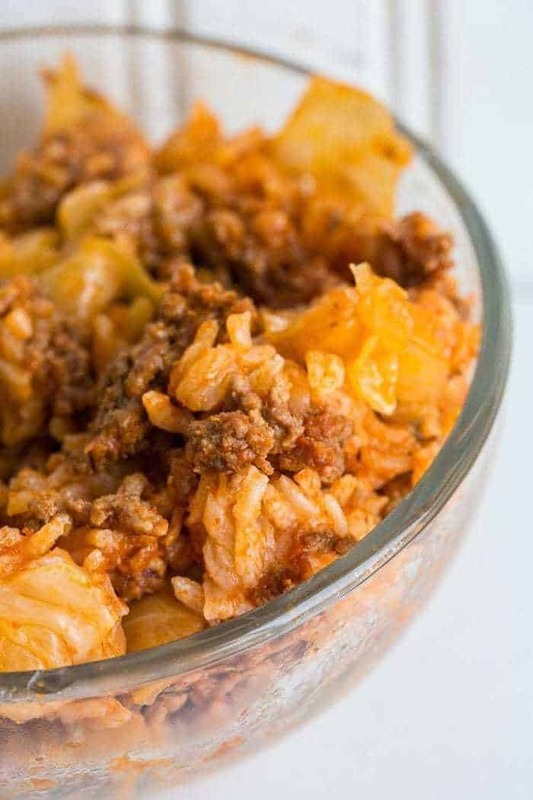 I’m Ukrainian and I wholeheartedly approve of making Lazy Cabbage Roll Casserole to save you time, without sacrificing the flavour! 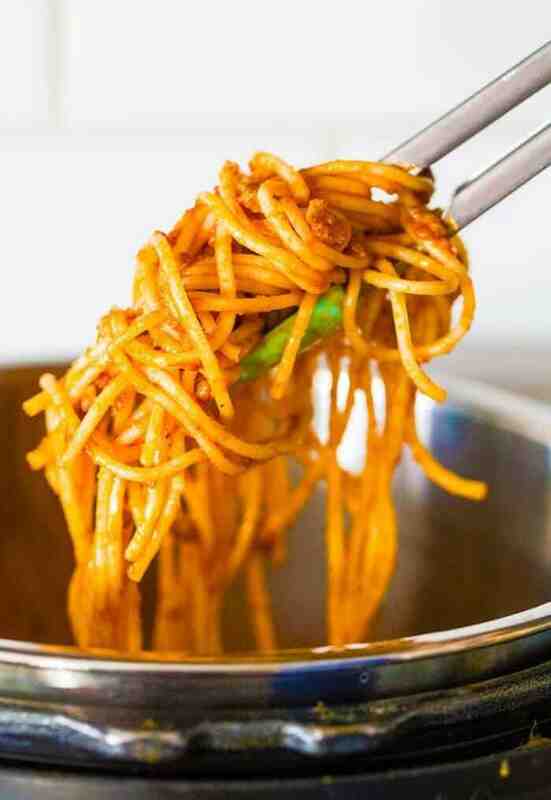 It’s called Dinner in a Hurry Macaroni Chop Suey for a reason! It’s fast, filling and a family favourite! Oh, this Tater Tots Shepherd’s Pie is evilly divine. 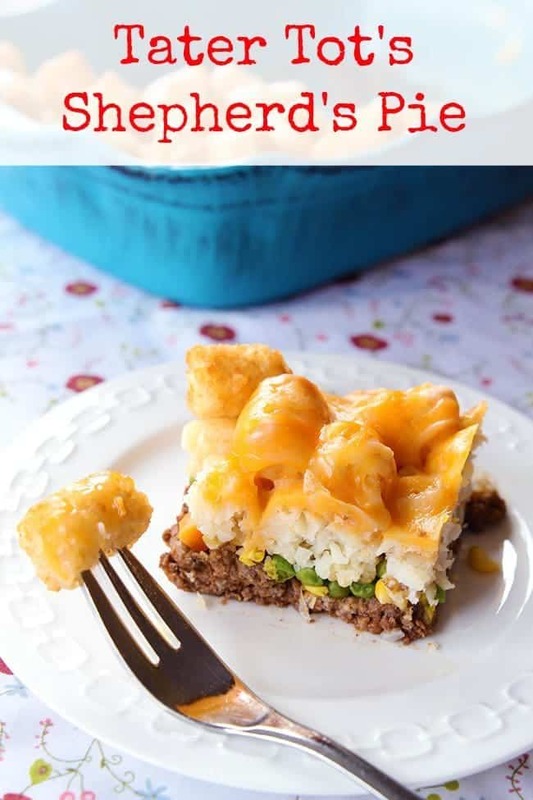 You probably won’t want to eat regular shepherd’s pie after you taste it with tater tots on top! 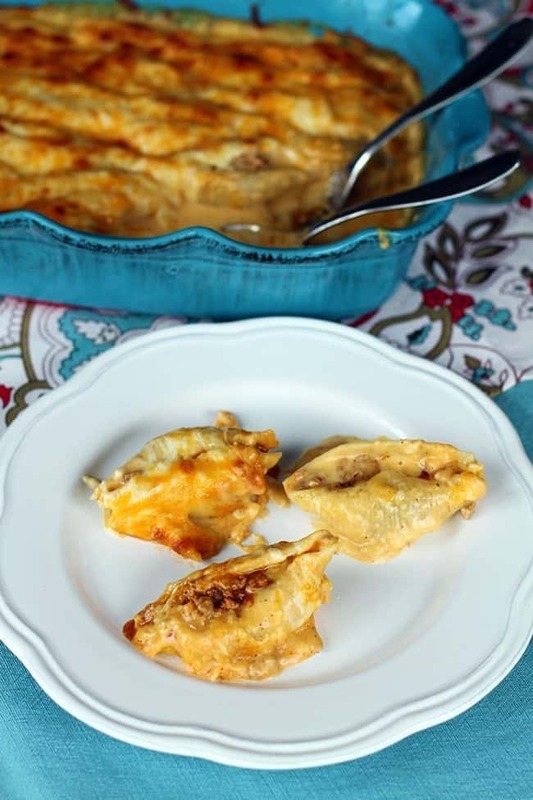 Stuffed Taco Pasta Shells are a crazy idea I had years upon years ago, but they were great! They are a little more time-consuming, but worth it! 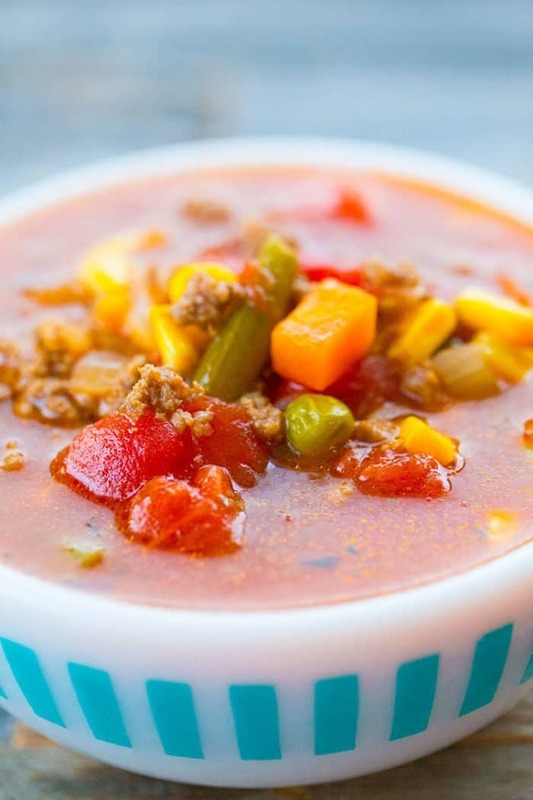 Ground beef is fabulous in soup! As long as you drain the ground beef before adding it, you won’t have a greasy soup in the slightest. 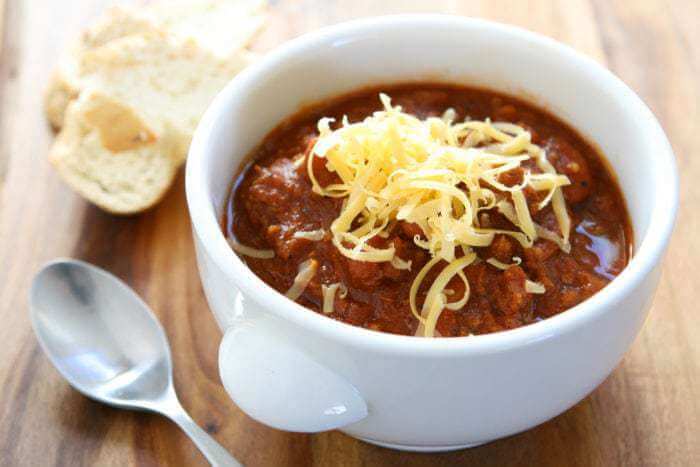 I can honestly say that the seven soup recipes with ground beef below are some of my very favourite soups. 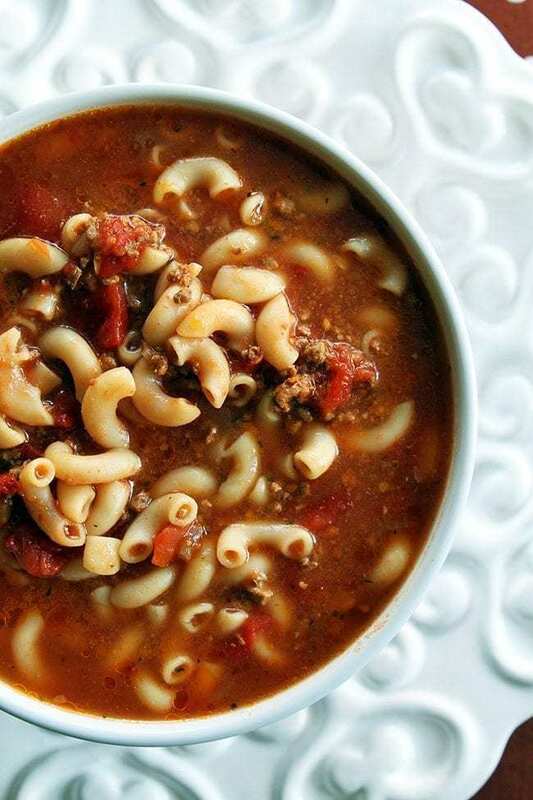 Ground beef is cheap and easy to add to almost any type of soup. First and foremost, the most popular soup on my website, my Classic Beef & Tomato Macaroni Soup. This has been on my website for years and has rave reviews, make sure to try it! People also call it goulash, but actual goulash is thicker and not a soup. 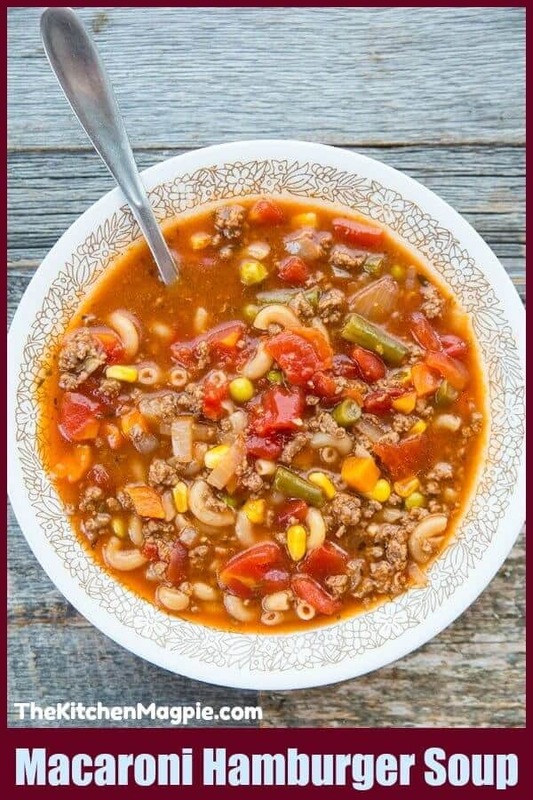 I LOVE Simple Classic Hamburger Soup! This is exactly the type of soup my Grandma made, with the tomato soup in it as well! That’s how you get that retro taste to it! Want to make a meal out of a soup? Then all you have to do is add pasta and make my Hamburger Soup with Macaroni . It turns the normal hamburger soup into a meal in a bowl! 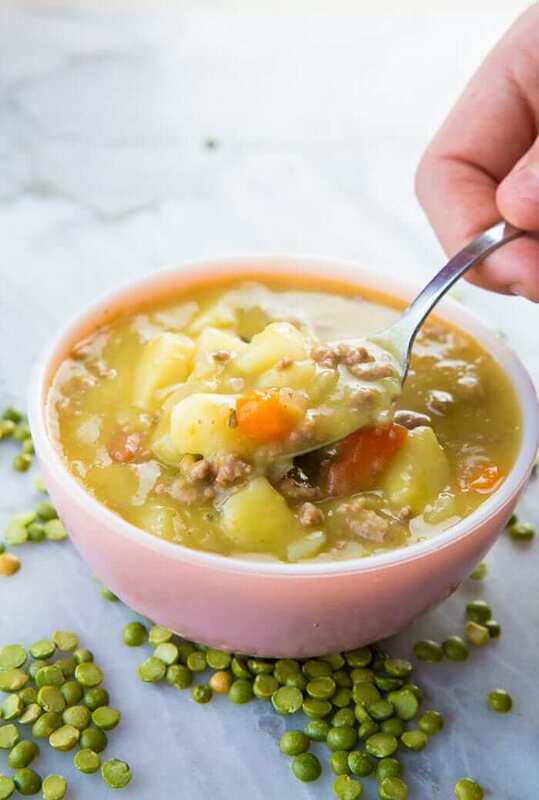 This Creamy Split Pea Hamburger Soup was a shocker recipe as I didn’t really know if the combination of split peas and ground beef would work. It worked so well that this is Mr Magpie’s favourite ground beef soup! 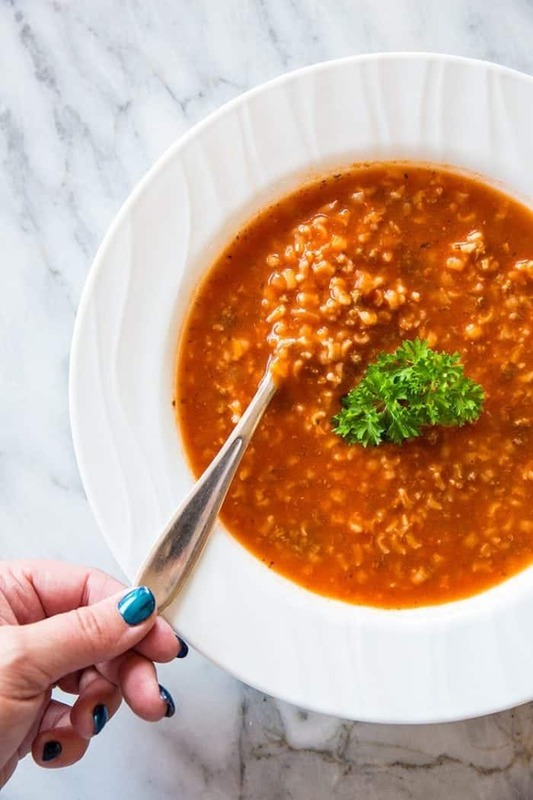 This Simple Tomato and Rice Hamburger Soup is a good recipe for when you just don’t want to think too hard about making dinner. It’s fast, easy and good. Sometimes you don’t need fancy! 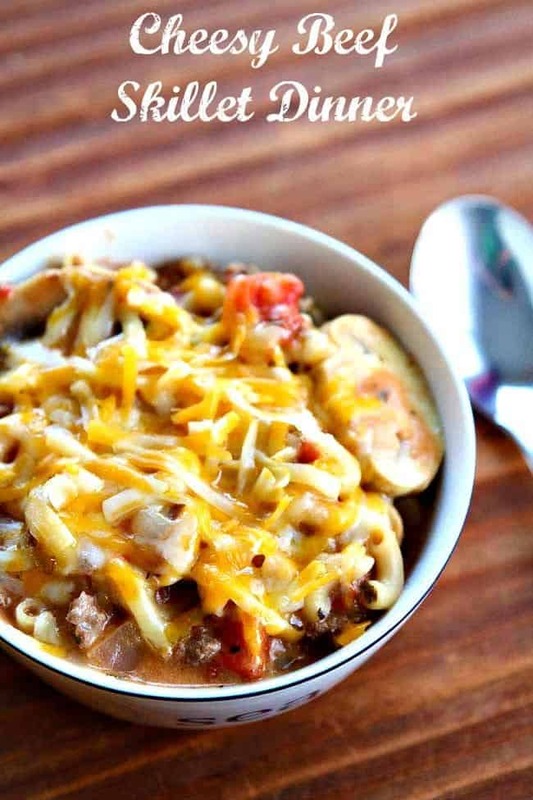 This Creamy Potato Hamburger Soup was a hit on Pinterest and with you readers over the winter! 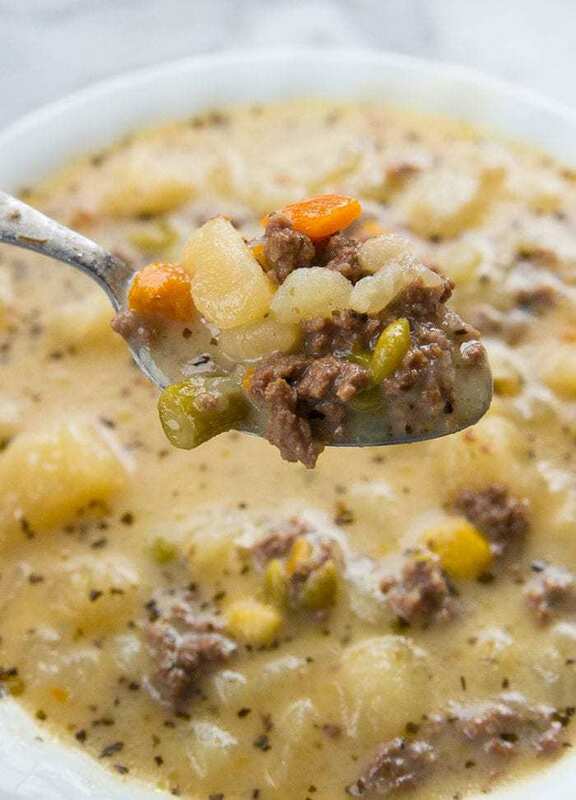 This creamy, hearty soup is the perfect way to use ground beef in a recipe! This is another cheater Ukrainian recipe that I love! 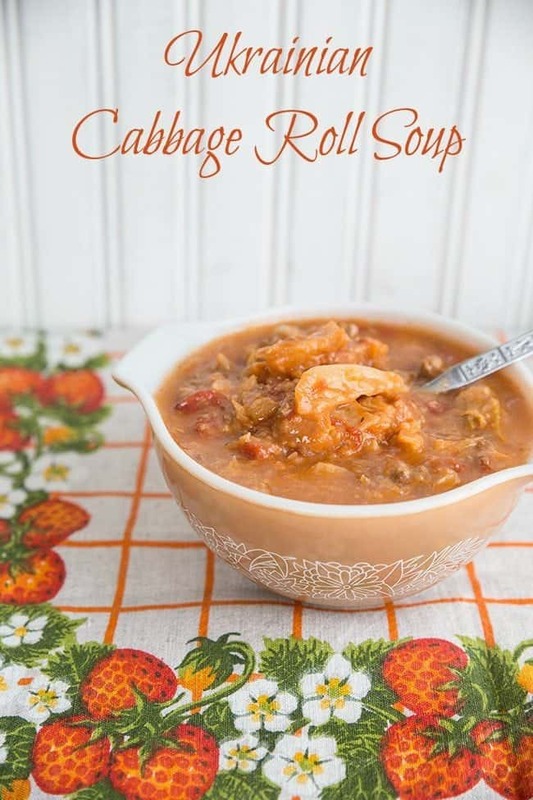 This Ukrainian Cabbage Roll Soup is so much better than making cabbage rolls! This is my favourite soup EVER and is making it into my cookbook so that everyone has it for sure! 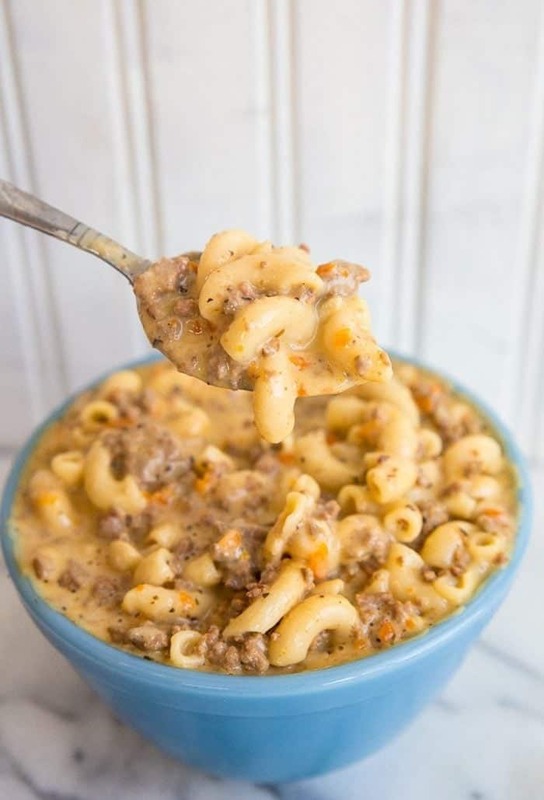 My Crockpot Macaroni Cheeseburger Soup is a hit with everyone that tries it! Ground beef also lends itself well to crockpot or slow cooker recipes, as the longer it cooks the more ground beef breaks down into velvety textured meat. This is really apparent in the Bolognese recipe below! Ground beef is a meat that won’t get tough with slow cooking, instead it actually helps break down what is a rather tough meat. How to Make Instant Pot Spaghetti is a fun meal hack! 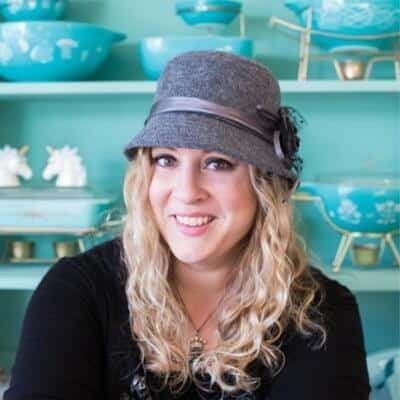 I will warn you though, it works the best in the normal base model Instant Pot! 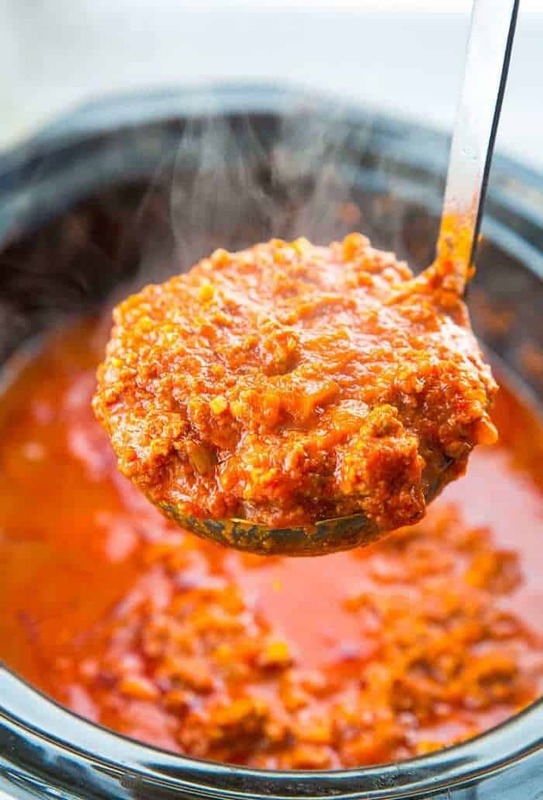 This dreamy, velvety Slow Cooker Bolognese Sauce is pretty much the best thing that you can do with ground beef, period. Make a double batch and freeze the extra for easy meal later! 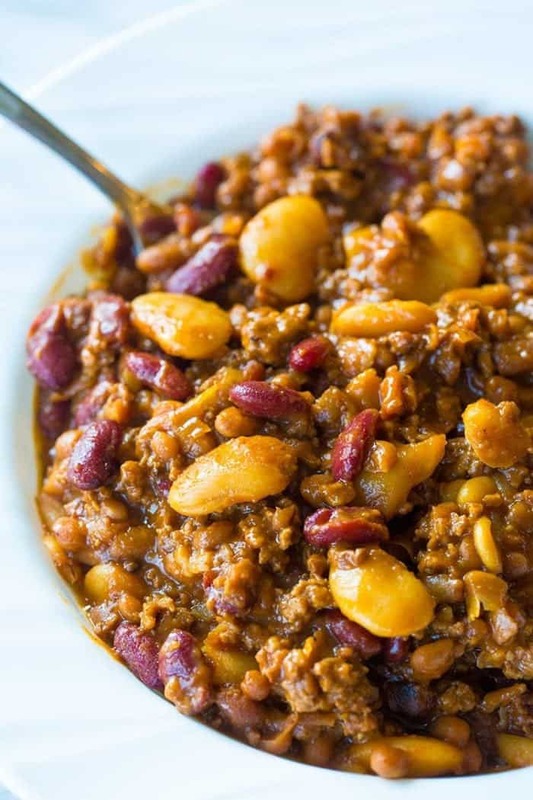 I love a chili that is loaded with everything,so I came up with my Kitchen Sink Crockpot Chili The key is the slow cooking all day long for a really smooth, rich chili. These Slow Cooker Calico Beans are thanks to Mr Kitchen Magpie who had been trying to explain calico beans to me for years. ( I never had them growing up). This is his favourite ground beef meal! 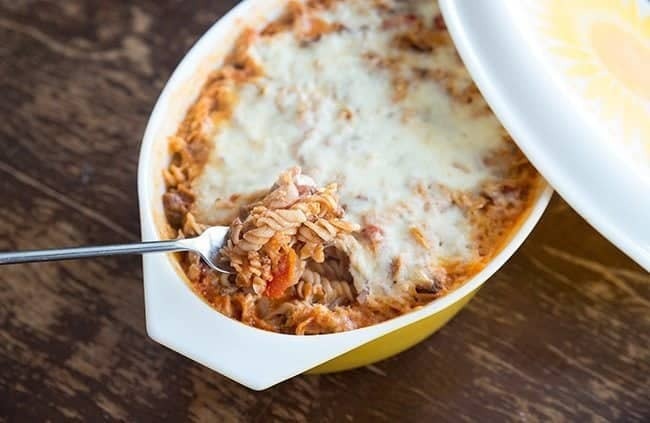 Yes, you can make ziti in a slow cooker! 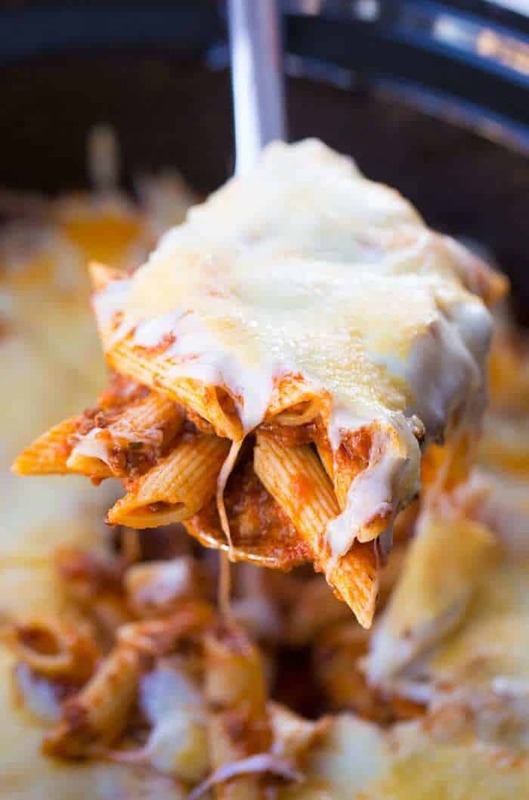 This The Best Slow Cooker Baked Ziti is really the best and it uses my Bolognese sauce above! Make the sauce and you have two meals in one! 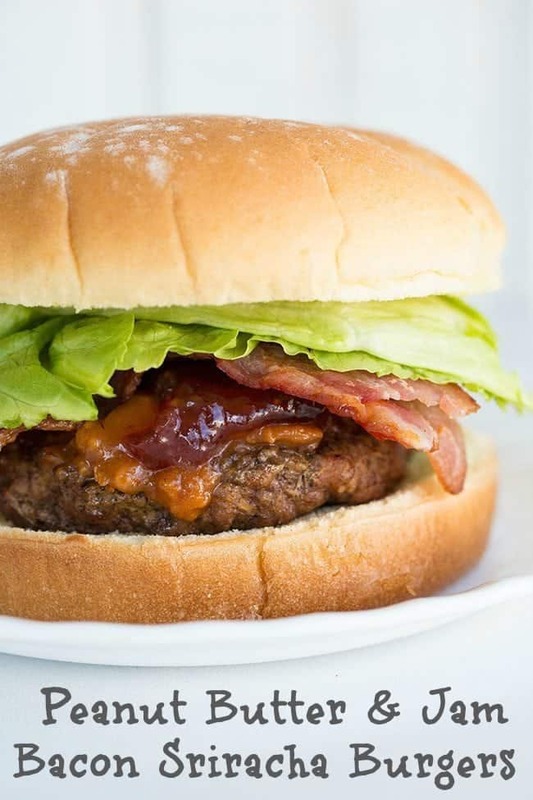 I know it’s almost too obvious to list hamburgers for ground beef recipes, but hey I would be remiss if I didn’t! 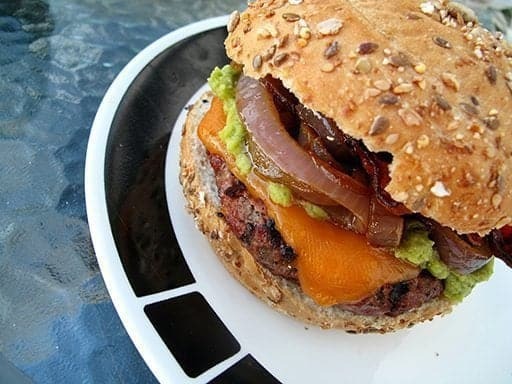 I have three recipes on my website for hamburgers for you all! I coped these Peanut Butter & Jam Bacon Sriracha Hamburgers from my very favourite hamburgers ever that I had in the States. Trust me this is a sweet, spicy, savoury combination that is utterly amazing! I will choose this burger over all else! Plain ol’ Homemade Burgers. This is a tried and true recipe that is easy and quick! It’s one of the first recipes on here as well and it’s a good one! 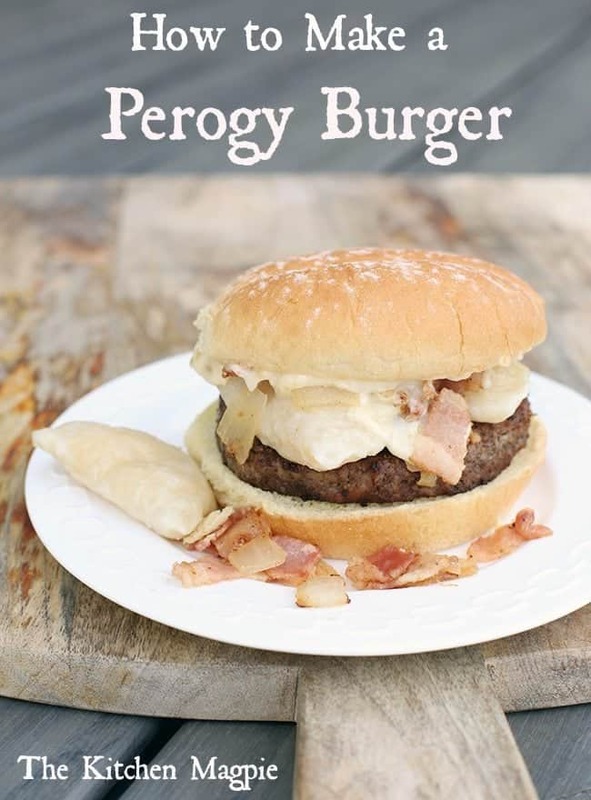 Oh man, this Perogy Burger with Roasted Garlic Aoili is amazing! Fine, it’s totally a Ukrainian thing to do but it’s so tasty! Give it a whirl! And that is my ULTIMATE LIST! I will come back and update it as time goes by and I add more recipe to the website! How to Cook Beef for Ground Beef Recipes with onions and garlic. In a medium sized skillet over medium high heat, start the ground beef frying. Add in the white onion and saute until the ground beef is no longer pink and the onions are soft. Drain the grease from the ground beef mixture and add in the garlic. Saute the garlic for 2-3 minutes until it's browned and fragrant. Remove the skillet from the stove and use in your favourite ground beef recipe. This is your basic start to any ground beef recipe that requires onions and garlic ( which is about 90 % of them!) Adjust the rations accordingly as per the instructions of each different recipe you are using. This is just a basic how-to recipe for cooking ground beef. I can tell you that at least 10 of these are some of my FAVORITE recipes! THe sweet and sour meatballs, the cheeseburger soup – we also loved the calico beans. Can’t wait to try the rest!